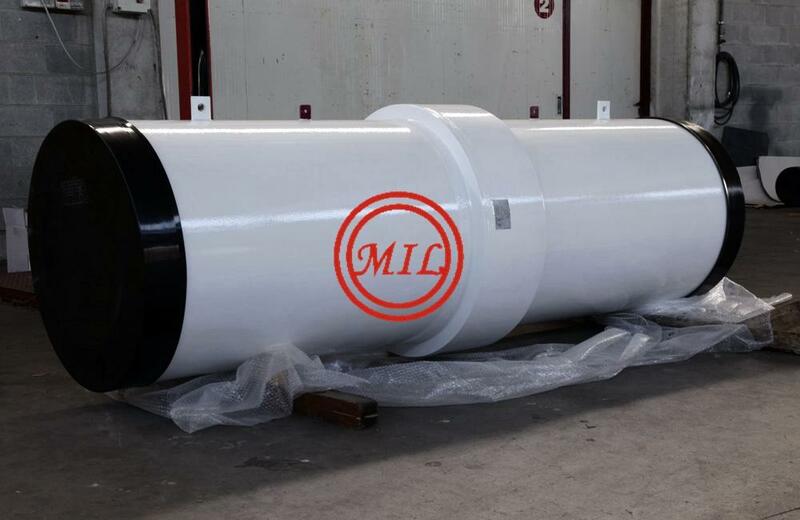 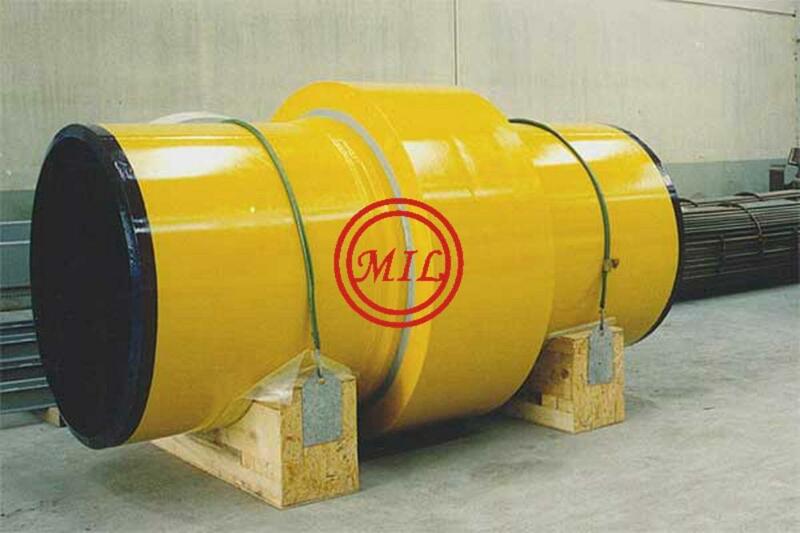 Monolithic Insulation Joint is composed of the following parts: upper and lower conduits,sleeve, insulating part, seals and insulating coat. 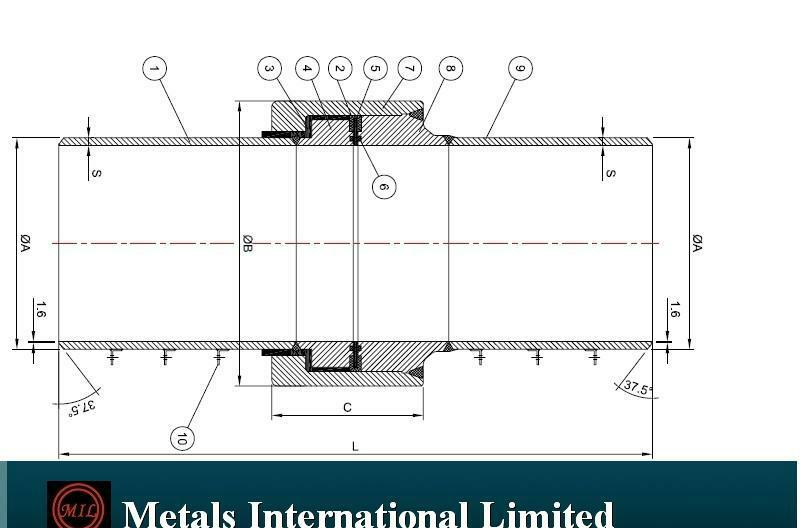 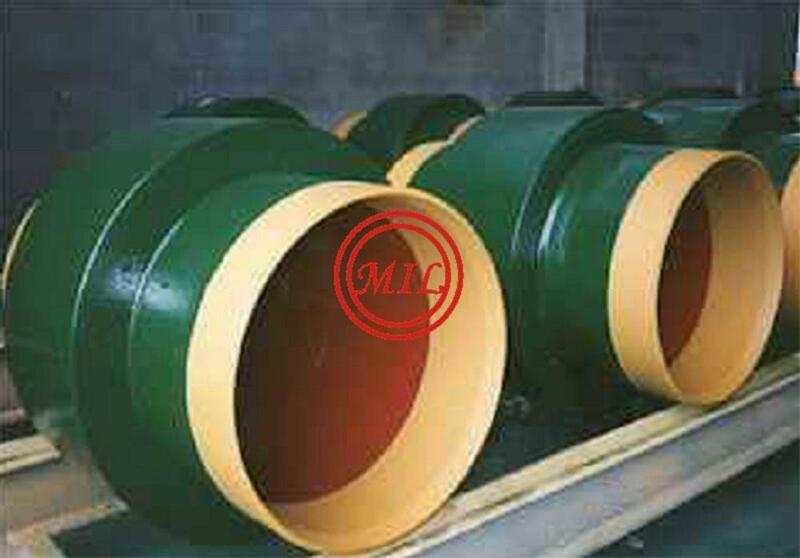 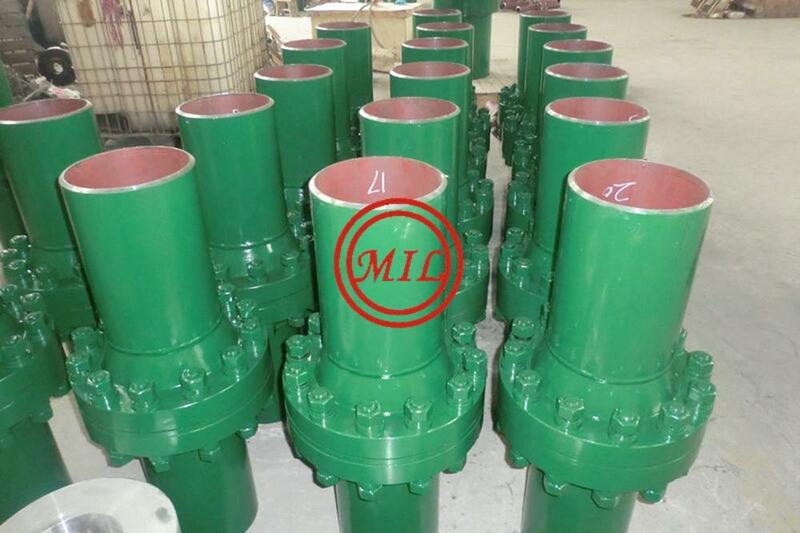 Insulating part and seal are fixed where upper and lower conduits are joined oppositely, which forms double sealing structure possessed of insulating performance. 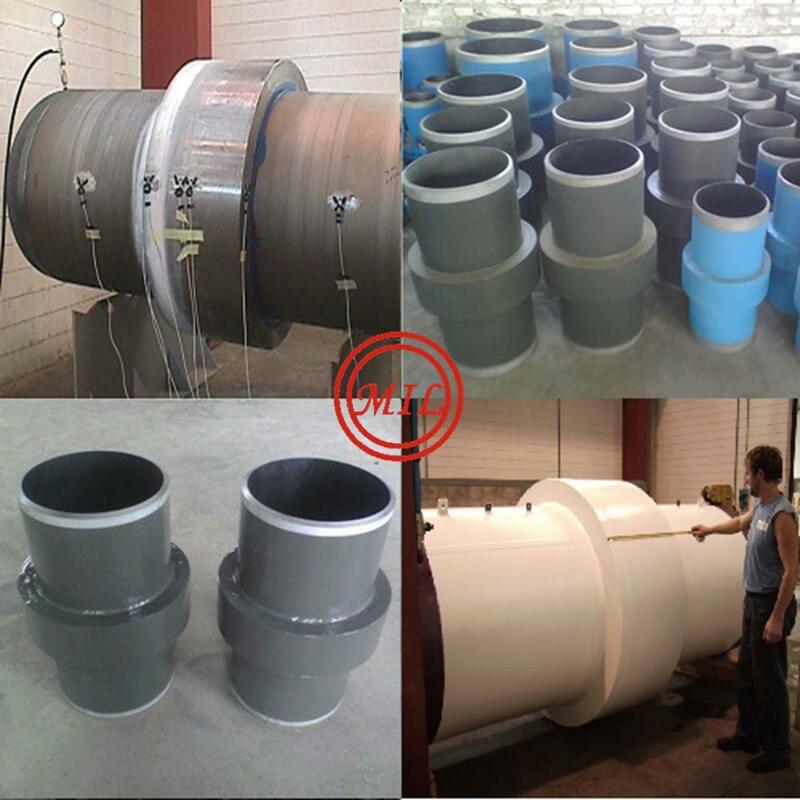 Groove welding is applied to sleeve, or it is directly welded with upper conduit, in this way, insulating part and upper and lower conduits are sealed inside firmly, and it also improves mechanic performances such as pull resistance, bending resistance and stress resistance.